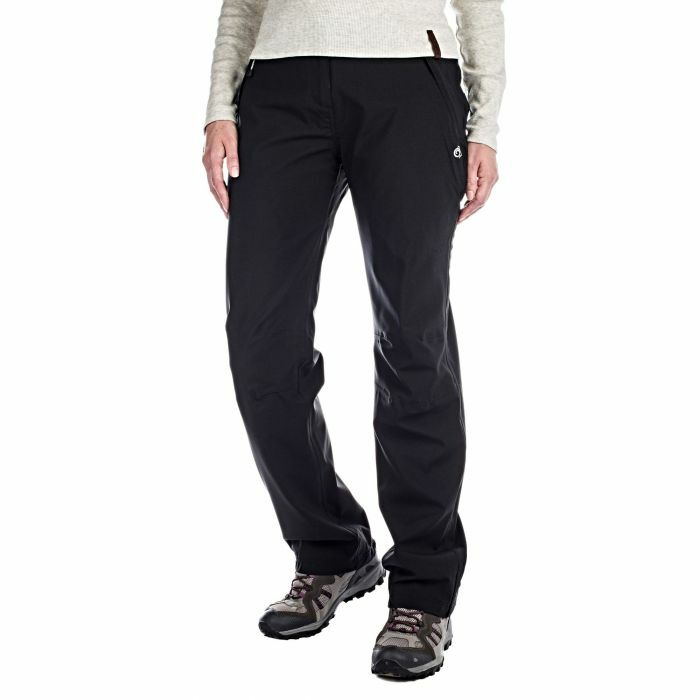 Our new range of women’s walking trousers are perfect for your outdoor adventures. 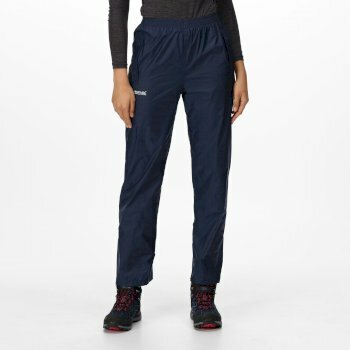 You might be out for a stroll with your family, hiking locally or climbing mountains, we have a pair of women’s walking trousers to suit your activities. 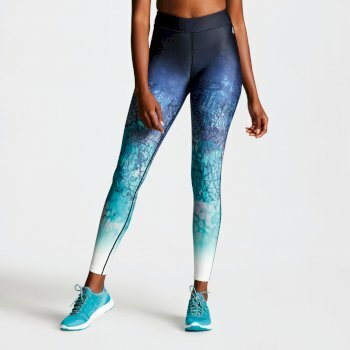 Planning on hitting the trail soon? 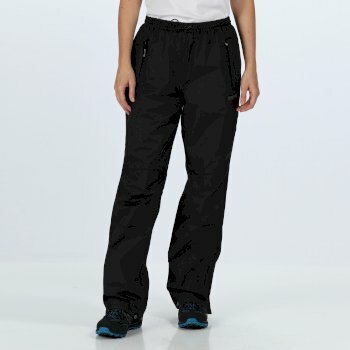 There are no doubts, you’ll need some practical women’s outdoor trousers to protect you and keep you moving. 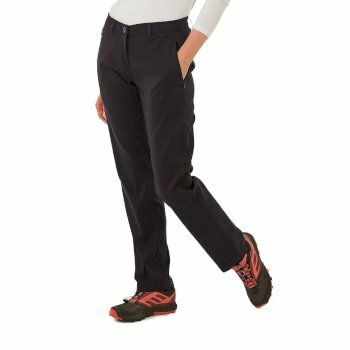 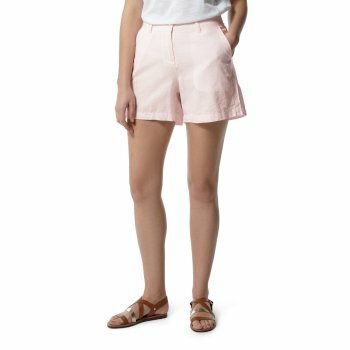 Breathable and comfortable, our range of walking trousers for women is supplied by leading outdoor wear brands like Regatta, Craghoppers and Dare2b. 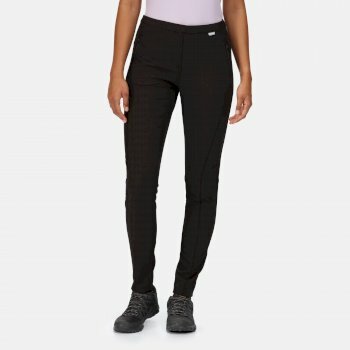 Choose from lightweight women’s outdoor trousers that won’t limit movement as you stay active or discover more of our range of women’s walking trousers below. 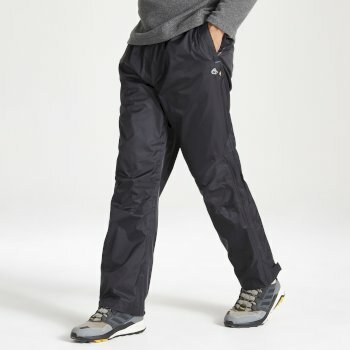 If you’re passionate about exploring the countryside with your family and friends, you’ll know the importance of a practical pair of trousers. 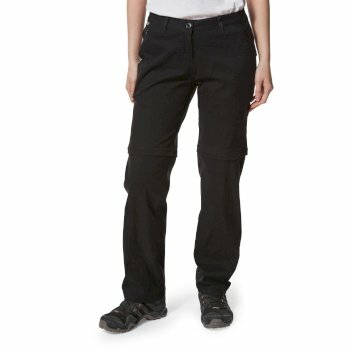 Whether you’re exploring in hot or cold climates, the right pair of women’s’ outdoor trousers can mean the difference between a full day of exploration or heading home early feeling tired and uncomfortable. 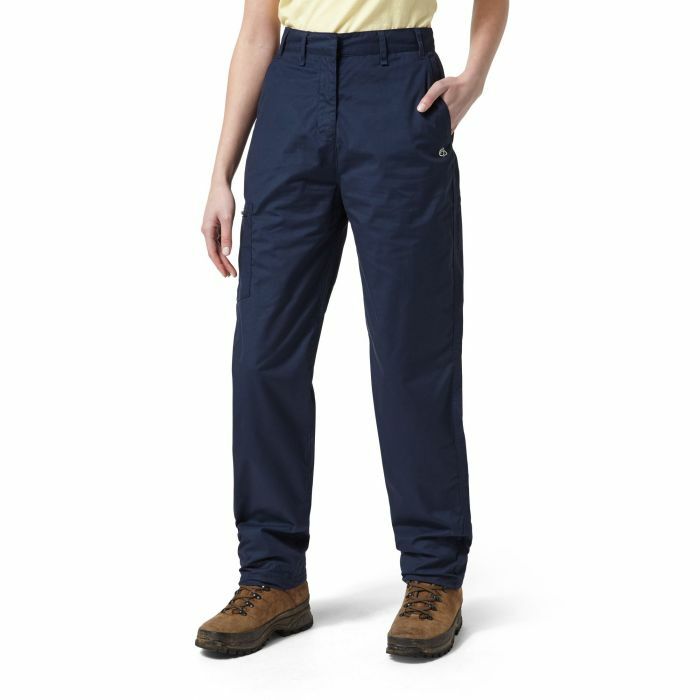 Because we know how a reliable pair of women’s walking trousers needs to fully protect you, we only offer the highest performing women’s outdoor trousers. 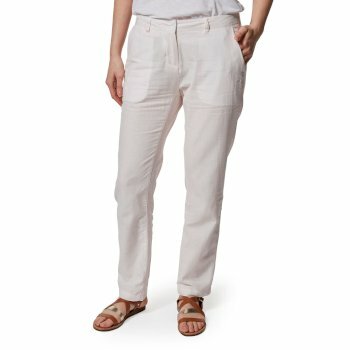 From our lightweight range of comfortable stretch trousers to our convertible women’s outdoor trousers – ideal for unpredictable weather when you need to add or take away a layer – we have a varied range of women’s walking trousers to choose from. 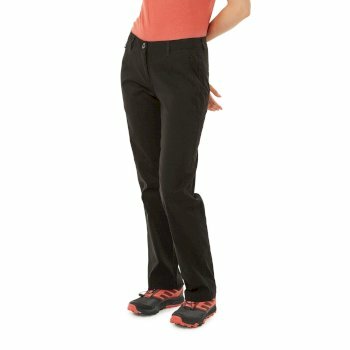 With AquaDry and SmartDry technologies available, you’ll find our women’s waterproof walking trousers for women keep you nice and dry for those adventures. 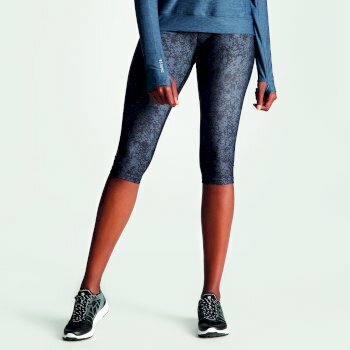 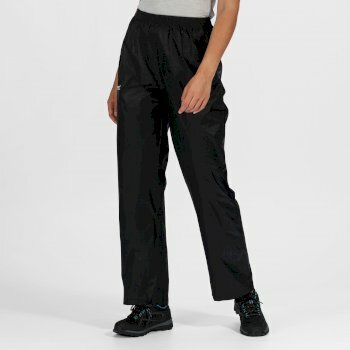 For extra comfort and practicality while you’re getting active, invest in our women’s walking trousers with extra zip pockets and cushioned heel tape. 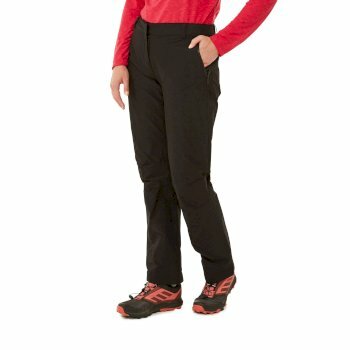 If you need some added padding, browse our range of insulating trousers for women. 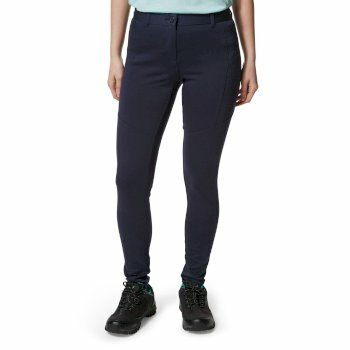 With an additional lining in the trousers, these women’s winter walking trousers mean you won’t have to worry. 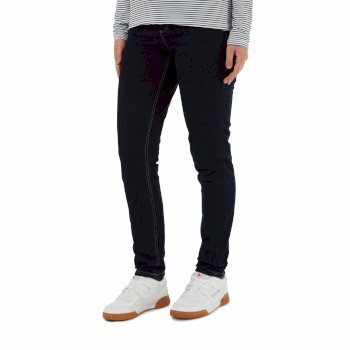 Our women’s walking trousers cut out the cold, so you can enjoy the outdoors this season. 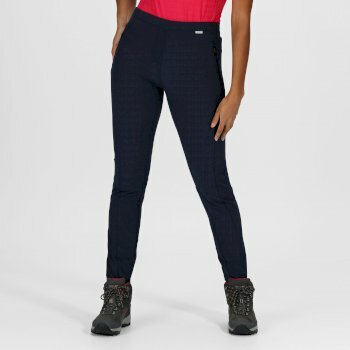 When it comes to keeping dry, our range of women’s outdoor trousers made with SmartDry technology are the ideal choice – effectively repelling water, keeping you dry and comfortable as you take on your next hill climb. 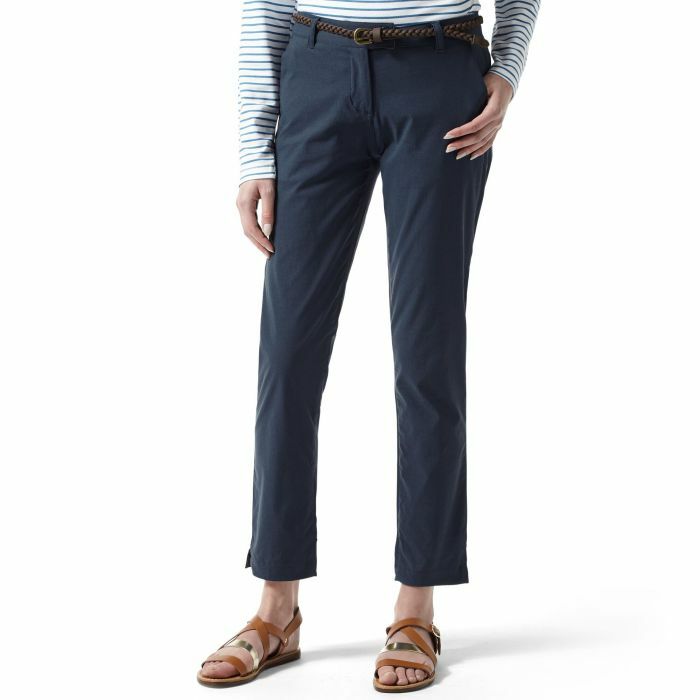 Get the perfect fit with a pair of resilient trousers from Hawkshead. 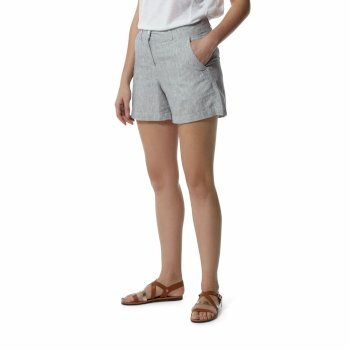 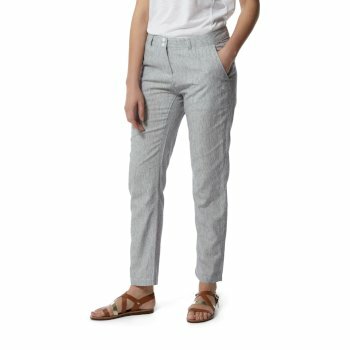 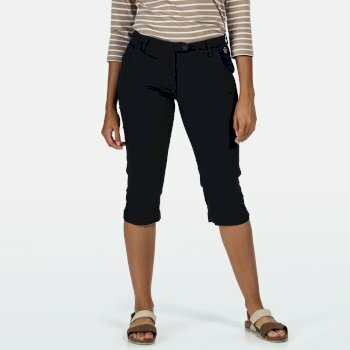 Simply scroll up to view the entire collection of women’s outdoor trousers. Be it women’s waterproof walking trousers or hiking trousers that you’re looking for, order yours online today. 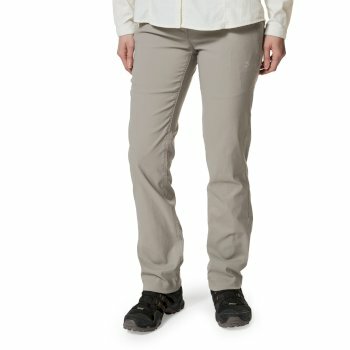 Why not pair your women’s outdoor trousers for women with a waterproof jacket?